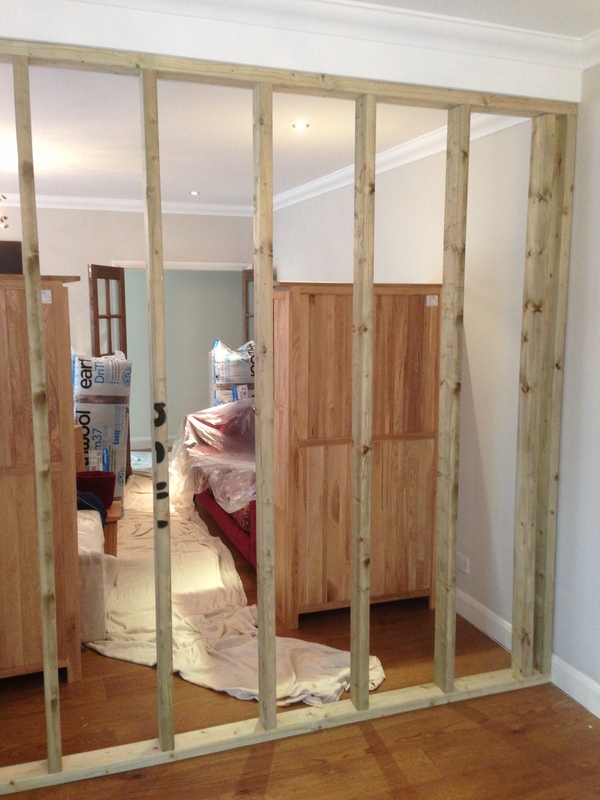 A North London based refurbishment and building company, we pride ourselves on delivering the best possible results in line with your expectations. We are highly skilled and have a wide range of experience working with clients around London, the UK and abroad. Please take a look at our testimonials for a closer look at the clients we have worked for and their opinion of our work. The services we offer range from Tiling; Plastering; Brickwork; Wall Building; Fencing; Plumbing and Electrical Work; Roofing; Extensions; Loft Conversions and many, many more. When we finish your project we will ensure your property is left clean and tidy. In fact other than the finished work to enhance your living space, you won’t even know we have been. 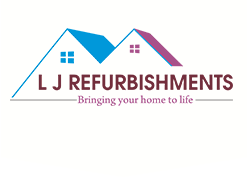 Please click here to review the LJ Refurbishments Company Policy Documents and here to take a look at the accreditations we have acquired for your peace of mind.